There are numerous supplement products on the market. For any athlete trying to improve their performance, size and strength, choosing the wrong supplement can set them back. Many of the so called weight gain products on the market today are loaded with refined sugars. Sugar is used because it’s cheap and it increases the calories three to four times what the consumer should have in their daily diet. Consuming these types of calories is not only unhealthy but increases body fat, not the type of weight any athlete wants to put on. Athletes of any sport that are trying to increase strength and build muscle mass need to be very aware of what they are taking into their body. And most do not understand why they need more than just a protein drink. Numerous supplements on the market today have the protein and nutritional value of a glass of chocolate milk. The supplement industry is a 40 billion dollar that takes advantage of the “Uneducated consumer”. 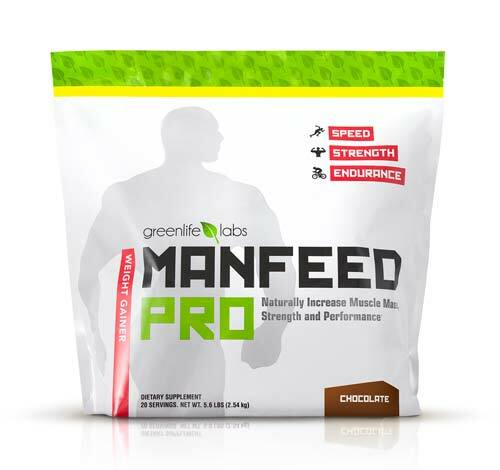 MANFEED PRO (MFP) “considered one of the healthiest and effective Muscle development / Weight gain products on the market today“. 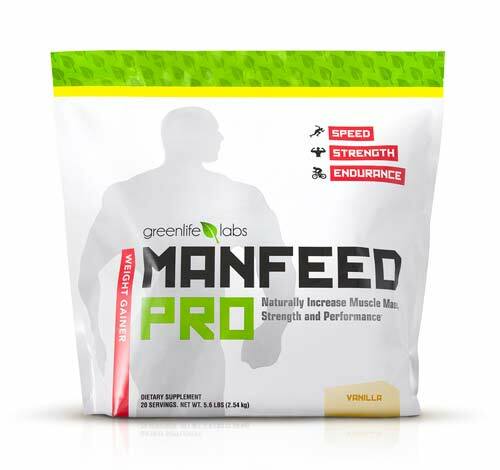 MANFEED PRO was developed by Paul Kruger who when his 4 sons started to play high school football became concerned with what they were bringing home as supplements. After a great deal of research he found that many where not only worthless but contain ingredients that could be harmful. After consulting individuals whose PHD are in Nutritional Science and Gut health, we developed a product that provided a natural, healthy balance of Protein, Carbohydrates and fiber the body recognizes and readily uses. MFP also contains Transfer Factor with Probiotics for immune system or gut health which most individuals don’t understand or consider the importance of. The immune system supplies the entire body with nutrients to survive. The immune system has to be healthy and healed before anything else in the body. Immune systems health is vital for everyone, especially athletes or individuals that break down their body through strenuous exercise or workouts. Enter promo code: “Legdrive” to receive a discount on your order!